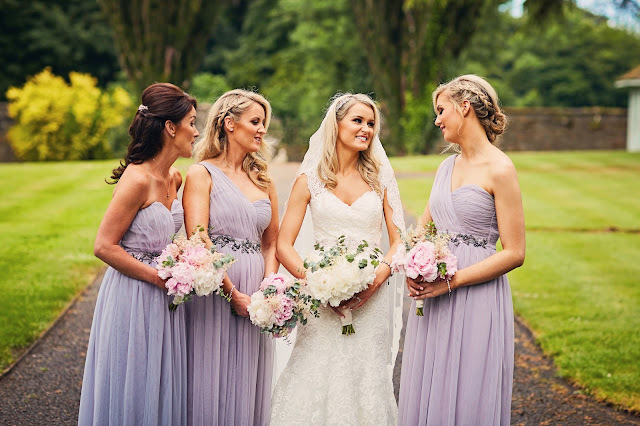 Wedding preparations are generally made far in advance and your hair is certainly no exception! I had long hair for years and made the decision to go midi a few years ago. I found the maintainence so much easier as the battle with the peroxide knotted hair was taking too long to manage! However with that said I have decided to grow it again as it will give me more options for the big day. While I certainly am not adverse to the idea of hair extensions I'm not mad about the cost. My hairs overall condition has improved greatly since the last time it was long and it is all down to a few changes I've made and certain products I use regularly. I wrote in a pervious blog post (you can read that here) about my affection for the Touch Of Silver shampoo. It maintains my colour and allows me lengthen out my highlights which in-turn improves the quality of my hair. It is also ridiculously inexpensive and a must for all chemically enhanced blondes like myself! I started using Biotin a few months ago and cannot begin to tell you the difference it makes! Biotin is a mineral that helps promote hair growth and strength. While I originaly started taking it for my hair it has also improved the strength of my nails. Anyone planning on growing or improving the quality and condition of their hair needs to start taking this and thank me later! I use this hair oil on damp hair in tangent with my tangle teezer. The tangle teezer de-knots my hair easily and shortens the time I spend overall on my mane. I can not even attempt to brush my hair without my tangle teezer anymore, everything else feels like torture! !